Eighty years ago, a federal agency, the Home Owners’ Loan Corporation (HOLC), created “Residential Security” maps of major American cities. These maps document how loan officers, appraisers and real estate professionals evaluated mortgage lending risk during the era immediately before the surge of suburbanization in the 1950’s. Neighborhoods considered high risk or “Hazardous” were often “redlined” by lending institutions, denying them access to capital investment which could improve the housing and economic opportunity of residents. Redlining buttressed the segregated structure of American cities. Most of the neighborhoods (74%) that the HOLC graded as high-risk or “Hazardous” eight decades ago are low-to-moderate income (LMI) today. 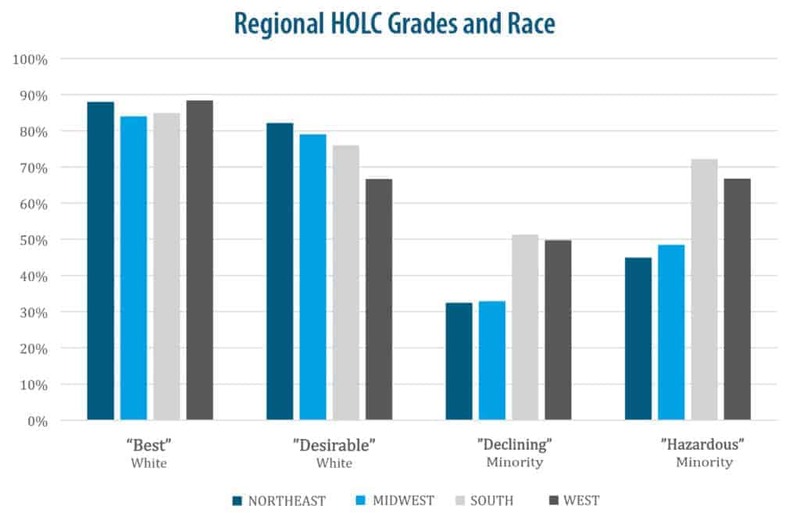 Additionally, most of the HOLC graded “Hazardous” areas (nearly 64%) are minority neighborhoods now. 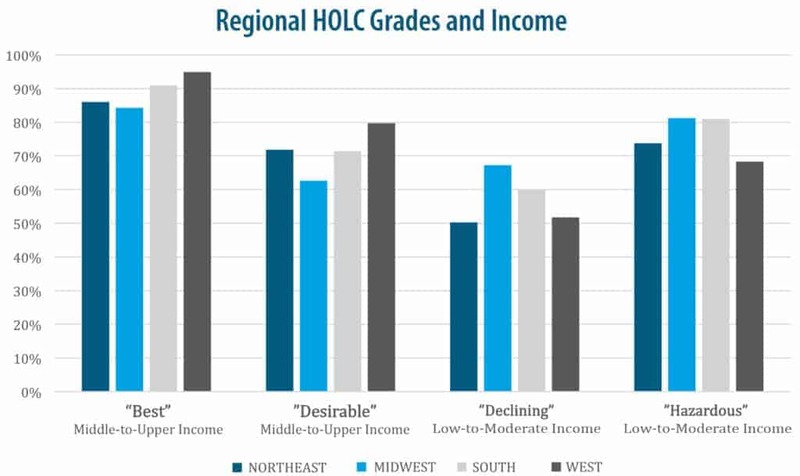 There is significantly greater economic inequality in cities where more of the HOLC graded high-risk or “Hazardous” areas are currently minority neighborhoods. To a lesser extent this is also true of cities where more of the HOLC low-risk or “Desirable” areas have remained white. This could indicate that cities with less change in the racial and ethnic structure of their neighborhoods over the past 80 years have greater economic inequality today. Cities where more of the HOLC high-risk graded “Hazardous” neighborhoods are mostly minority are associated with “hypersegregation”. Both black and Hispanic residents of hypersegregated cities are unevenly distributed and have lower levels of interaction with non-Hispanic whites. Minority residents also tend to be more clustered in neighborhoods of cities where there were more HOLC higher-risk or “Hazardous” neighborhoods. 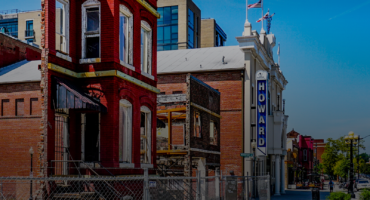 Gentrification is associated with greater economic change in the HOLC highest-risk, “Hazardous” neighborhoods and higher levels of interaction between black and white residents, but also greater economic inequality in cities. Gentrification probably occurred in the HOLC “Hazardous” graded areas because of decades of depressed home values. Cities in the South showed the least change in the HOLC-evaluated “Hazardous” neighborhoods that today have lower incomes and higher populations of majority-minority residents. The Midwest closely followed the South in the persistence of low-to-moderate income (LMI) neighborhoods and HOLC “Hazardous” areas. Access to credit––home mortgage and small business loans––is an underpinning of economic inclusion and wealth-building in the U.S. Credit access, however, varies greatly depending on individual creditworthiness, and also on place-based factors like economic conditions of prosperity and growth which shape local credit markets. 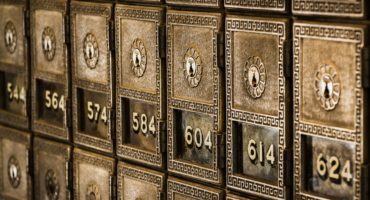 Another determinant of credit access is the risk associated with lending, which can be mitigated by the value of the collateral. Home mortgage lending credit access is subject to all of these factors, with the property collateralizing the loan. As a consequence, it has a neighborhood-level spatial structure, presenting a geography which can be examined in maps of cities across the country. Redlining––the practice of denying borrowers access to credit based on the location of properties in minority or economically disadvantaged neighborhoods––was widely practiced across the U.S., even in places not commonly associated with “Jim Crow” segregation laws (Rothstein 2017). While overt redlining is illegal today, having been prohibited under the Fair Housing Act of 1968, its enduring effect is still evident in the structure of U.S. cities. Part of the evidence of this enduring structure can be seen in the Home Owners’ Loan Corporation (HOLC) maps created 80 years ago, and the neighborhood economic and racial/ethnic composition today. The maps were created by the HOLC as part of its City Survey Program in the late 1930s. The HOLC deployed examiners across the country to classify neighborhoods by their perceived level of lending risk. 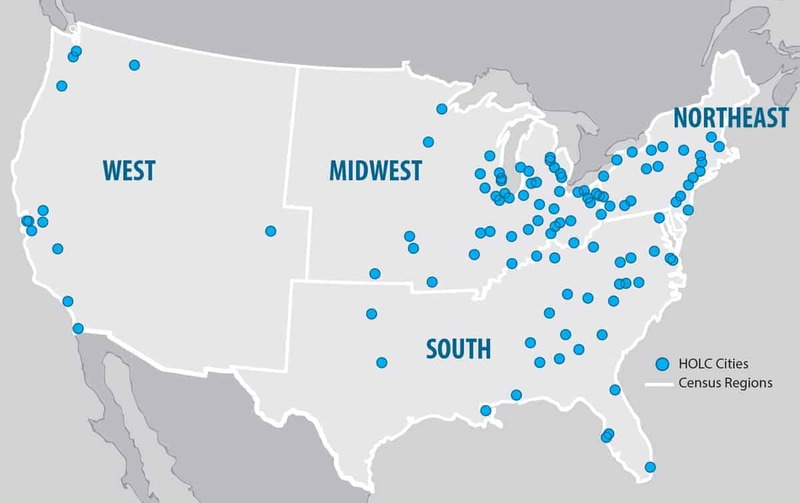 All cities in the study with regional divisions. NCRC has taken these maps and compared the grading from 80 years ago with more current economic and demographic status of neighborhoods as low-to-moderate income (LMI), middle-to-upper income (MUI), or majority-minority. To a startling degree, the results reveal a persistent pattern of both economic and racial residential exclusion. They provide evidence that the segregated and exclusionary structures of the past still exist in many U.S. cities. In 1933, the HOLC was established to assist homeowners who were in default on their mortgages and in foreclosure. The HOLC was one of many “New Deal” programs––policies intended to relieve the worst effects of the Great Depression––leading the way in establishing the modern government-backed mortgage system. In the case of the HOLC, stabilization of the nation’s mortgage lending system was the primary goal. It accomplished this task by purchasing mortgages that were in default, providing better terms for financially struggling families. For example, the HOLC and the Federal Housing Administration (FHA) introduced innovative loan programs, making fully amortized loans available over a 25-year period (Crossney and Bartelt 2005). This replaced the previous private and locally based system in which mortgages were usually made only for 5 to 10 years, at the end of which a “balloon” payment, covering the entirety of the principal, was due. Some scholars have argued that the maps and codification of appraisal practices introduced by the HOLC bolstered “redlining” as a pattern in government mortgage lending (Jackson 1987; Massey and Denton 1993). Others have argued that the maps were confidential documents and an analysis of individual HOLC loans, most of which were made by 1936, before the “residential security maps” were completed, indicates that the agency provided mortgages to both white and minority borrowers (Hillier 2003a, 2003b; Crossney and Bartelt 2005). From this evidence it appears that the residential security maps were not used by the HOLC to qualify mortgage refinancing; however, it is unclear to what degree the maps may have been used later, by FHA appraisers. Hillier (2003b) found that when conventional loans were made in HOLC red-coded “Hazardous” areas, they had higher interest rates for borrowers, and also found discriminatory practices by the HOLC in allowing brokers to follow local segregation standards in the resale of properties acquired by foreclosure. Greer’s 2014 analysis extends beyond the HOLC maps themselves to encompass later FHA mortgage risk maps of Chicago, finding that those maps directly impacted lending decisions, barring loans over larger sectors of the city. While the ultimate use of the HOLC residential security maps is a subject of debate, it is clear that the HOLC maps compiled the common understanding of local-level lending decision makers of the risk in the neighborhoods of their cities. Consequently, the HOLC maps document which areas were considered lower risk, and therefore preferred for loans, and higher-risk areas where lending was discouraged. 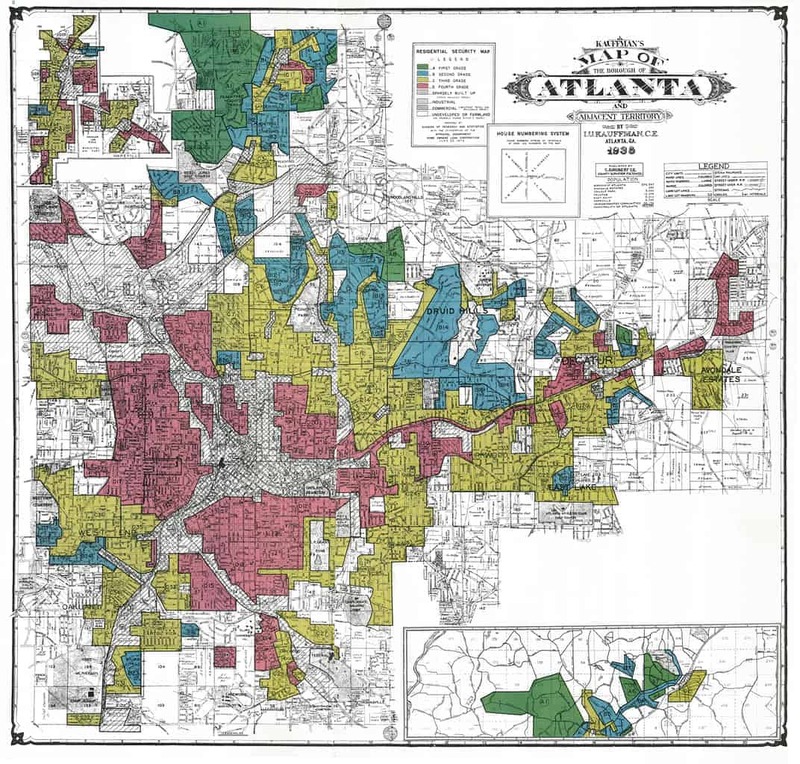 The maps document the neighborhood structure of cities and indicate areas which may have been subject to “redlining” by banks when making lending decisions. Since the HOLC maps document the contemporary expert judgement of neighborhood lending risk, they provide an archive of lending risk perception immediately prior to World War II––background material which can help us understand the extensive reconfiguration of the U.S. urban system with the explosion in suburbanization of the post-WWII period. What proportion of the area on the HOLC maps classified least favorably as “Hazardous” (“D” or colored red) is presently occupied by LMI and minority-majority communities for each city? What proportion classified with the most favorable grade of “Best” (“A” or colored green) is currently non-Hispanic white and MUI? Are there regional differences in how the city-level changes took place? Do cities with greater persistence of an inequitable structure (more HOLC “Hazardous” or “D” graded areas that are minority-majority and/or LMI) correlate with current indicators of economic inequality and segregation? Is there an association between higher levels of gentrification and the change of HOLC “Hazardous” or “D”-graded areas into higher income MUI and majority non-Hispanic white areas? These questions are approached through the spatial analysis of the HOLC map archive, and the degree to which the old grading corresponds with current neighborhood economic and racial/ethnic status. This is then compared with overall city-level indicators of segregation and economic inequality.